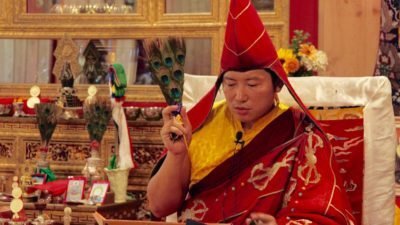 Since the beginnings of Gomde Cooperstown in 2008, Kyabgön Phakchok Rinpoche has been giving teachings every summer. His main programs have been focused on Mahamudra and Nine Yanas teachings. 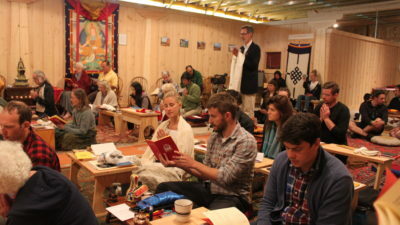 Students from all over the world gather every summer to deepen their understanding and practice of meditation and Tibetan Buddhism. 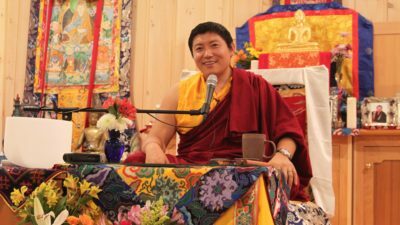 We are happy to announce the dates for Phakchok Rinpoche to join us once again this summer. Please follow the links below for full details and registration information.